I really enjoy working with people like YOU – who are ready to take back their life and start moving their bodies because it feels amazing not because they have to. Once this ‘movement as medicine’ is sparked they find themselves starting to effortlessly eat cleaner because it gives them oodles of energy. For years you’ve felt like life’s focus has been all about your kids, career, family and your home but now you want to take back some control and believe the focus now needs to be about YOU, about finding yourself again by connecting with your body to feel healthier, fitter, stronger and happier to be back in your own body at last. 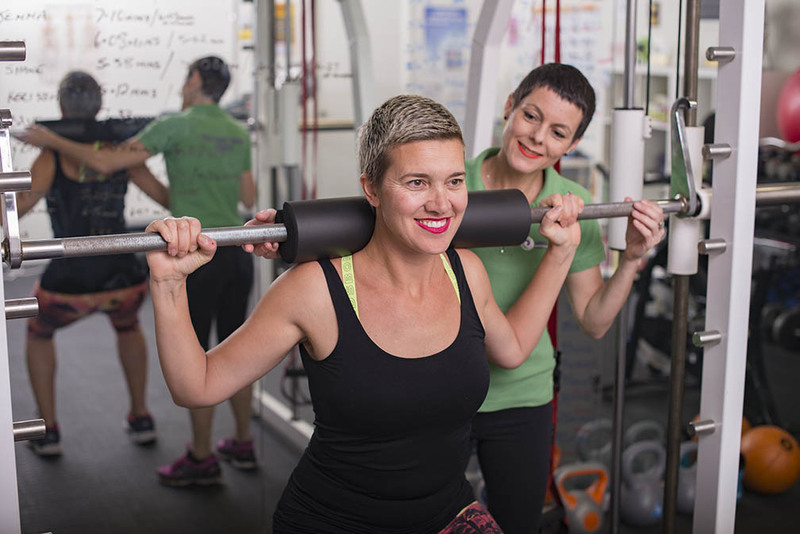 Fitness for busy woman in Brisbane is our specialty. The clients I work with often know what they need to do but are just not sure where to start. They were simply not feeling motivated enough to kick this journey off by themselves and most importantly sustain it. On the surface they may appear happy and together but deep down they know they want more and deserve more. They want to feel strong, to feel capable and in control again, to feel healthy and fit and to wake up every morning feeling amazing! I love fitness and the feeling I get when I move my body. 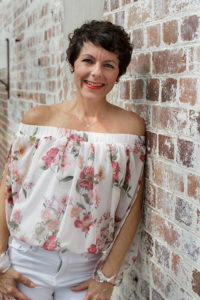 I am energetic and a natural motivator so it made sense after 16 years of working in the corporate world, in a stressful environment with long hours, that I take on a career helping others find balance and well-being in their life. I am passionate about the human potential and I like to refer to myself as a transformation warrior because I help many people transform their lives both physically and mentally. Traditionally personal trainers work from the outside in however I like to take a unique approach and work with my client’s from the inside out. Believing that if we get the inside right understanding the beliefs and thoughts that are no longer serving us and replacing them with ones that do, that’s when real transformations occur. My clients often say that I am a guru at energising bodies and minds and they find me inspiring, positive and vibrant. I simply feel blessed to walk on a journey with each of my clients to create the life they want and deserve and to do it without judgement and unrealistic goals. Now I help busy woman access fitness through many mediums, understanding that everyone feels comfortable learning & achieving results in different environments. Fitness for busy woman in Brisbane – I offer personal training sessions in my boutique studio in Moorooka, effective 30 minute metabolic Metafit group fitness classes in Annerley on Brisbane’s Southside plus to any other busy woman my on-line 8 week Mind Body Space Transformation Program covering the 5 Essential Pillars to Well-Being and Weight Loss where I coach you through a journey of transformation achieving a life time of wellness and weight loss success covering all the do’s, don’ts and everything else in between all on-line! “Wendy has been an amazing trainer and mentor for me, words fall short of the accolades she truly deserves, but the terms “inspirational”, “compassionate” and “driven” come to mind. Like a friendly expert to discuss your training goals with? During your chat we’ll devise a game plan to help you achieve your goals.